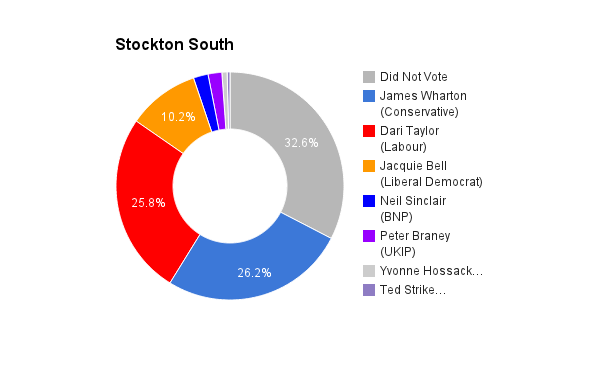 Stockton South is a constituency in the city of Stockton-on-Tees in Cleveland. The seat was created in 1983. The current member of parliament is the Conservative Party’s James Wharton who has represented the constituents since 2010.